AUGUSTA, Maine — The state attorney general’s office has ruled a Bangor police officer was acting in self-defense when he shot and killed an Ellsworth man in December. 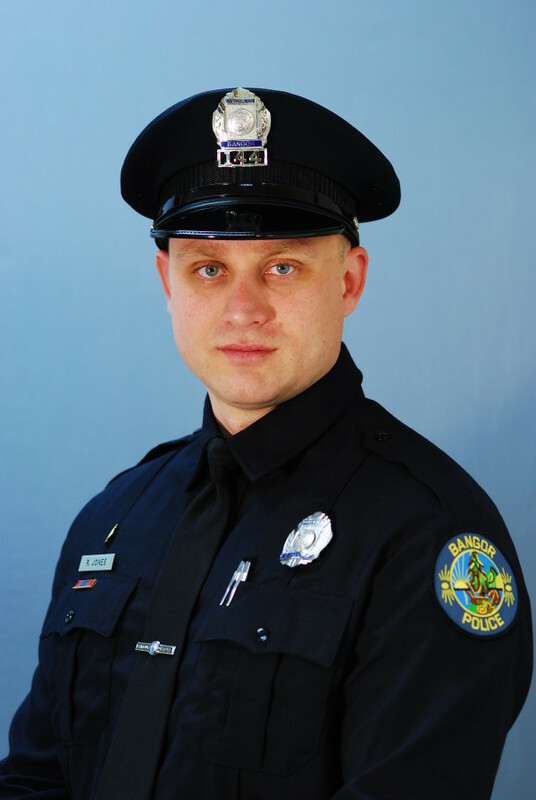 Bangor police Officer Ryan Jones was justified in the shooting death of Josh Jozefowicz, 23, the AG’s office announced Friday. Attorney General Janet Mills concluded in her investigation that at the time of the incident, Jones “reasonably believed that unlawful deadly force was being used against him,” a statement from her office read. In the early evening of Dec. 1, Jozefowicz pulled his vehicle into the parking lot of Leadbetter’s on Hammond Street and fled from police into the woods. Jozefowicz had a warrant out for his arrest at the time of the shooting, and had a lengthy criminal history. Three days before the shooting, a Carmel man reported his vehicle stolen, and said it may have been taken by acquaintances who had stayed over at his house. One of those people he knew as “Joshua,” according to the AG’s report. The man who filed that report called police on Dec. 1, saying a friend had spotted the vehicle in the Leadbetter’s parking lot. Jones responded to that call, and arrived to find the stolen vehicle. Jones approached the car and spoke to Jozefowicz, who was driving with a female passenger. After the conversation, in which he claimed he had permission to take the vehicle, Jozefowicz stepped out of the car and walked back to the police cruiser with Jones. At the cruiser, Jozefowicz moved to side of the vehicle opposite where Jones was standing. Jones told Jozefowicz to move to the front of the cruiser, but Jozefowicz suddenly turned and ran into a nearby field, according to the report. Jones chased Jozefowicz, following about 12 feet behind, toward a wooded area. Near the woods, Jozefowicz put his hand into his jacket pocket. Jones drew his handgun and ordered Jozefowicz to show his hands. “In response, Mr. Jozefowicz shot at Officer Jones. Officer Jones ordered Mr. Jozefowicz to ‘drop it,’ and Mr. Jozefowicz shouted, ‘Back up,’” according to the AG’s findings. Jones returned fire, shooting 13 rounds and striking Jozefowicz six times. The investigation found that Jozefowicz fired a single round from his .45-caliber handgun, which was loaded with nine rounds and one in the chamber. The Bangor Daily News filed a Freedom of Access request for Jozefowicz’s autopsy report, which was released Dec. 18 by the Maine attorney general’s office and medical examiner’s office. The autopsy was conducted on Dec. 2 by Chief Medical Examiner Dr. Mark Flomenbaum, who signed the report. Jozefowicz was shot twice in the head and once in the abdomen, according to the report. Those three shots are listed as the cause of death. He also was shot in the right thigh, right hand and right lower leg. The bullet that hit his hand exited at the wrist and re-entered his arm, the autopsy report states. The report did not indicate the order in which the wounds were inflicted. 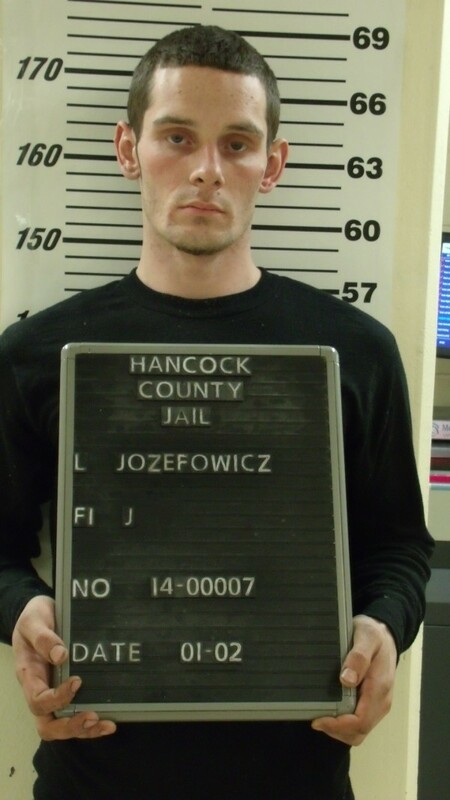 Jozefowicz had past convictions that barred him from possessing a firearm. His criminal history included convictions on drug-related offenses and a weapons violation involving brass knuckles in Hancock County. Investigators found two small boxes of crack cocaine on Jozefowicz, who also had morphine, cocaine, fentanyl, monoacetylmorphine and diltiazem in his system. “We appreciate the thoroughness of the attorney general’s investigation,” Bangor police Chief Mark Hathaway said Friday. The chief said Jones was not available for comment because he is attending a training seminar this week. Jones joined the Bangor Police Department in 2010, according to Bangor Daily News archives. He was placed on paid administrative leave immediately after the incident, which is standard procedure in an officer-involved shooting. Jones was one of six Bangor police officers originally named in a wrongful death lawsuit filed in federal court over the death of Phillip McCue, 28, of Bangor on Sept. 17, 2012. McCue’s father, Michael McCue of Jackson, filed an eight-count wrongful death lawsuit in March 2014 in U.S. District Court in Bangor seeking $6.65 million in damages. McCue’s attorney, David Van Dyke of Lewiston, dropped Jones from the lawsuit when he filed an amended complaint in July 2014. Prior to the December incident, the last fatal shooting involving a Bangor police officer occurred in August 1997, when Gregory Baker was shot and killed by Sgt. Robert Bishop. BDN writers Dawn Gagnon and Nok-Noi Ricker contributed to this report.